One can hardly find a place in Russia with such an impressive number of implemented national projects as in the Krasnoyarsk Region. Our most focused “development points” have been determined in industry, power engineering and energy, research and education. 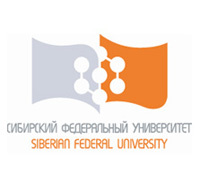 Siberian Federal University, as a response to regional developmental challenges, was established in 2006 to train highly qualified specialists capable of working in any region of our country, including severe conditions of the Northern areas. 19 schools and 3 regional branches. Over 33,000 students (half of whom come from all over Russia, including 380 overseas students). 7 860 employees, 3 450 teachers, 420 Professors and Doctors habil. 151 study programs (Bachelor & Master). 121 doctoral programs in 18 fields of study. 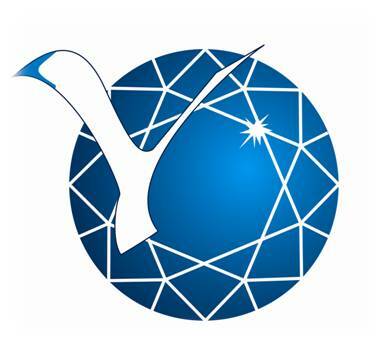 7 400 million RUR University profit in 2014. About 50 sports clubs in over 31 kinds of sport. About 100 creative and artistic student clubs. 70% of graduates get employed in the field of their major. 14th place in the National Ranking of Universities (Interfax), 3 stars in the International University Ranking (QS), 13th place in the International Ranking of University Web-sites (Webometrics). In 2013 SibFU employed 13 international teachers and hosted 120 visiting Professors and experts from 27 countries of the world who came to hold lectures and seminars, coordinate projects, etc. The list includes Hernandez Esteve Paula Victoria (Spain), Wang Xinfeng (China), Christoph Deininger (Germany), Tetsujiro Ishii (Japan), Samuel Novakovsky (France), Jerzy Barglik (Poland), Lupi Sergio (Italy), and many others. In the same year over a hundred SibFU students studied abroad under grant programs and participated in scientific and language schools. 85 students took part in internship programs. 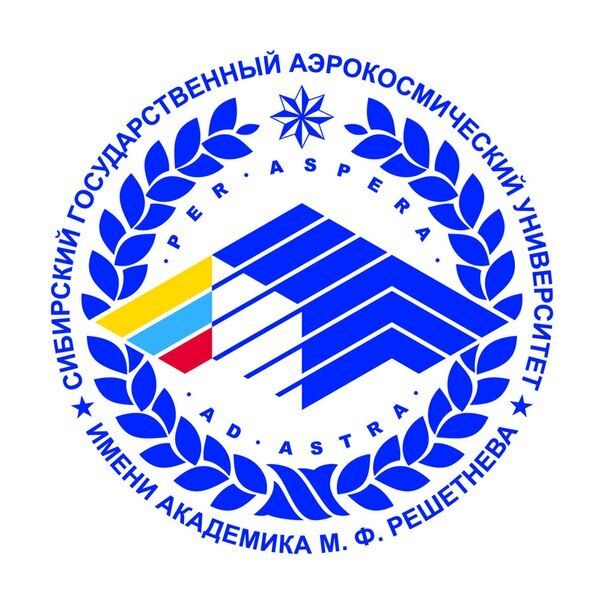 Apart from education, science and knowledge Siberian Federal University provides an amazing opportunity for students to demonstrate and develop their artisti talents. Bright and diverse creative life is an indispensible part of the University student life. One can discover their gifts and contribute to high-class artistic achievements of the SibFU team by singing, dancing, acting, etc. Whatever your talent is, it will be certainly revealed in a friendly atmosphere of like-minded people. Don’t miss your chance to find out that university can be FUN! There are plenty of sports facilities at the University, including various sports centres, swimming pools, stadiums and football pitches, ski courses and gyms all over the campus. P.E. is provided for the students of all programs during their study. One can choose a type of sports depending on their preferences and physical abilities. Some of the world-praised sportsmen currently study and teach at SibFU, including Olga Medvedtseva (two-time Olympic champion and multiple World champion in biathlon), Evgeny Ustyugov (two-time Olympic champion, Europe and World champion in biathlon), Dmitry Trunenkov (Olympic champion in bobsleigh), Nazir Mankiev (Olympic champion in Greco-Roman wrestling), and many more.